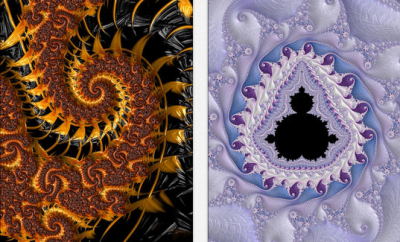 I don’t know about you, but we love fractals. 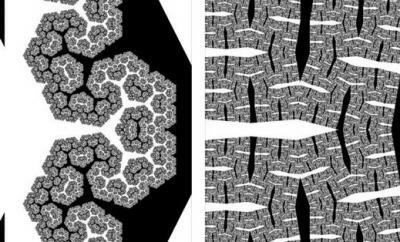 There are plenty of fancy fractal viewers available for iOS devices. 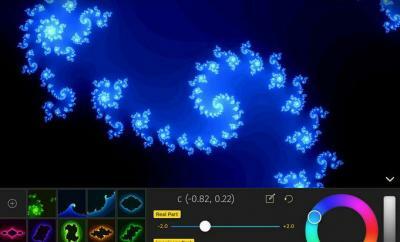 Living Fractal for iPhone is an interesting app that lets you create and manipulate spiral fractals in real time. You can change inner spin, resolution, number of repeats, and other settings. Living Fractal has a pretty simple user interface. 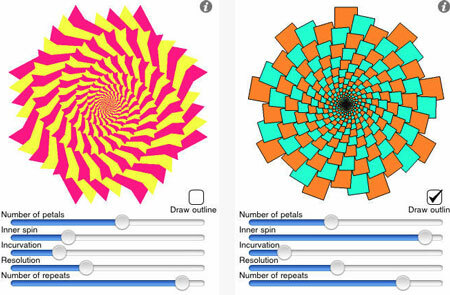 Users can change the number of petals and other settings to experiment with the app. As you drag the sliders, your fractals change. The app is available for free at this time.